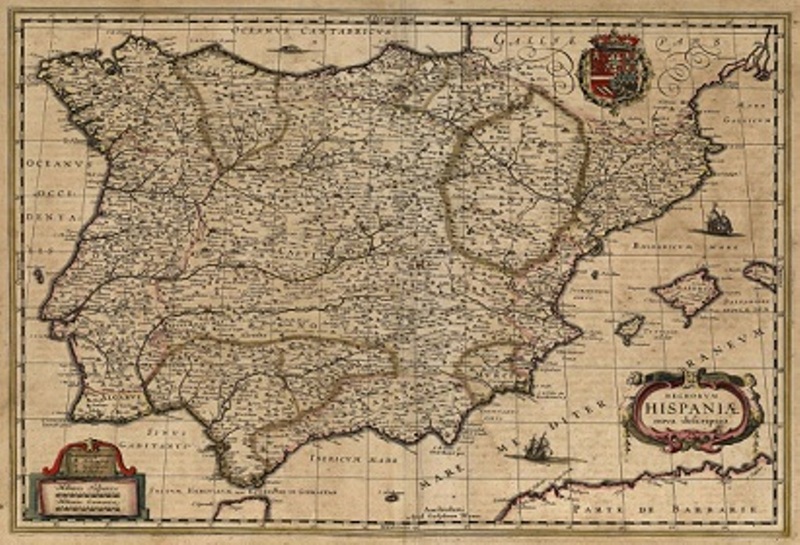 This research project analyzes the relationship between taxation and the economy of Castile during the seventeenth century through economic institutions and institutional change induced by increased tax demands of the Crown. The contribution to the common charges of the monarchy by way of donation or service involved not only the imposition of higher fees and new taxes, but also the grant, through the royal patronage of grants, powers and privileges that could involve a change in the institutions governing the functioning of the economy of the kingdom, conditioning its course as much as the same tax. 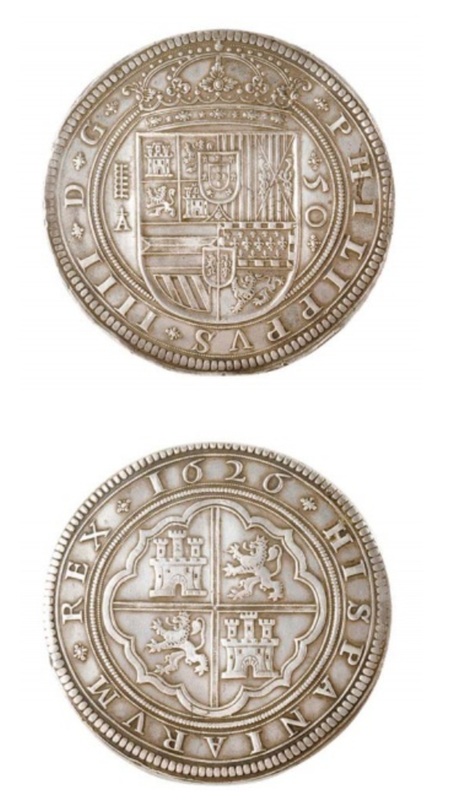 Thus we will continue to study the impact of the royal treasury on the economy that began in previous research projects, but in a way that focuses on the connections between taxation, institutions and economic performance.